Shopping for carpets in Sunderland or South Shields? 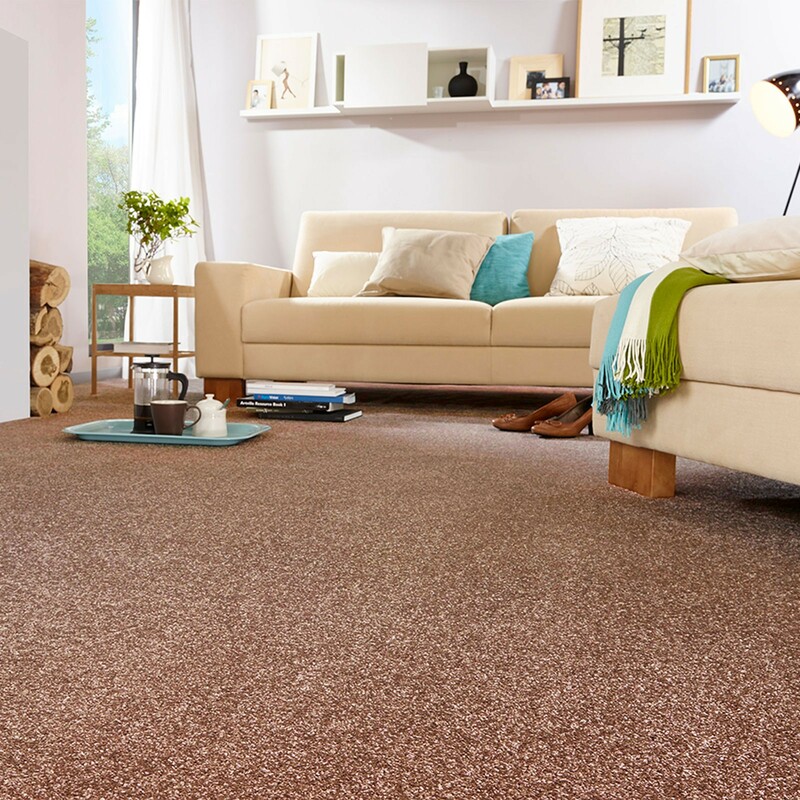 Whether you’re shopping for fitted carpets in the Sunderland or South Shields area then New Image Carpets should be your first port of call. With thousands of carpets in a phenomenal choice of styles and colours all at unbeatable low prices. 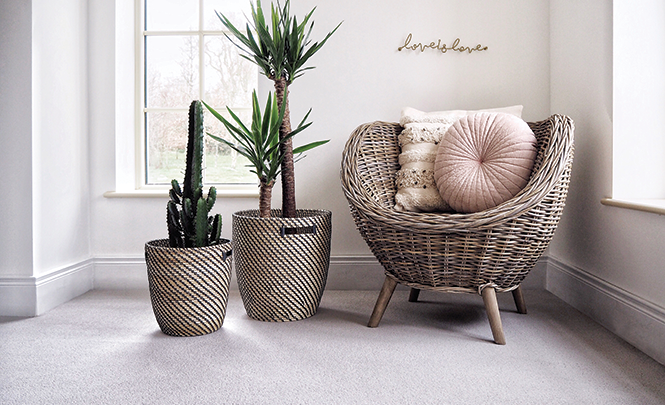 As members of the Metro buying group we offer the exclusive “Carpet 1st” range of carpets and flooring, these products are selected by a team of expert independent carpet retailers to ensure the best quality and lowest price. At the end of the day we understand that you want the job done properly. Our philosophy has always been to offer the very best value for money but maintain the highest standards in installation and accessories. 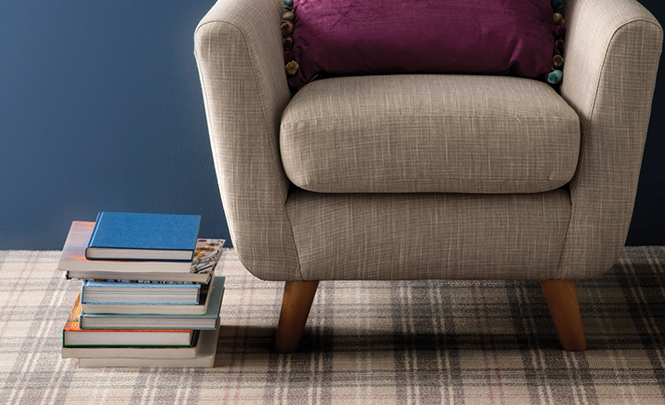 To this end we offer our top value “On the Floor” ranges which include the carpet, a quality underlay and fitting. All the products are chosen to give the very best money can buy. We cut prices, not corners. We literally have years of experience, the routes of our business date back to the swinging 60’s when we traded as “Cotton & Telfer” at Hudson Rd, Sunderland opposite the old Crown House. 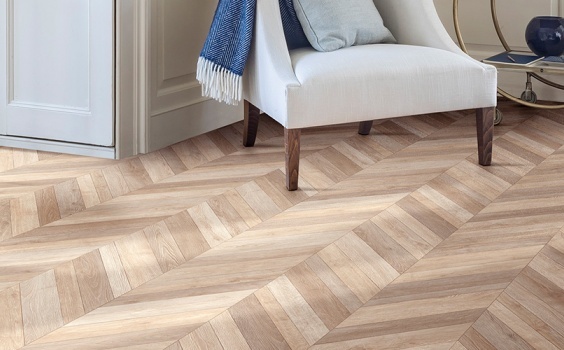 When you’re looking for a good retailer remember New Image Carpet in Sunderland are older and wiser than our competitors, when it comes to flooring we have more than enough expertise to point you in the right direction. 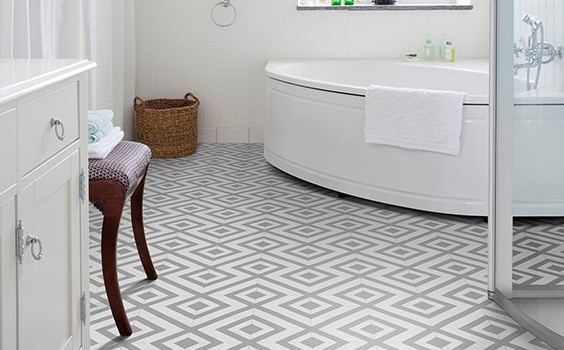 We offer attractive durable carpets ideally suited to rented accommodation. Whilst we sell these primarily to landlords because they are inexpensive and hard wearing they are also ideal for areas of the homedurability is the highest priority. 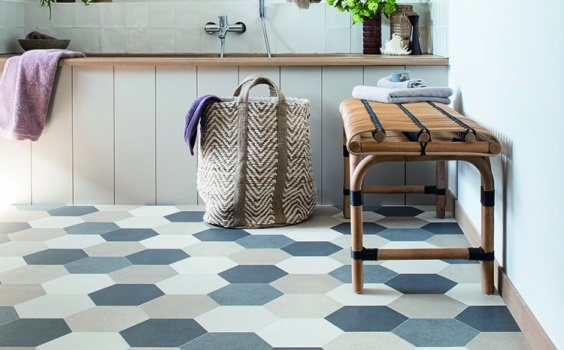 We offer a one stop shop service for all your flooring needs.